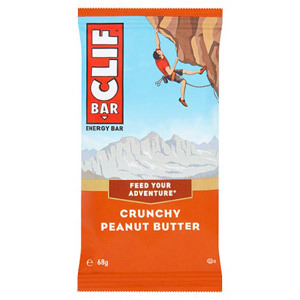 If you enjoy playing sport or simply like to keep fit, our selection of energy drinks and snacks are perfect for giving you that little bit extra during exercise. 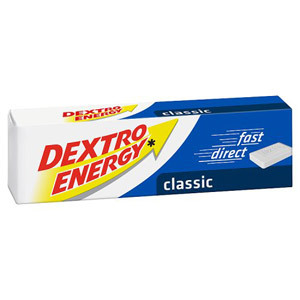 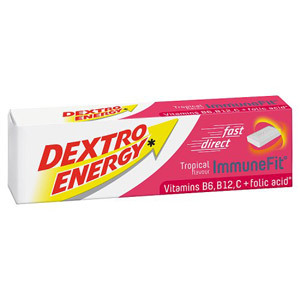 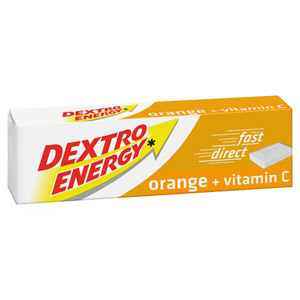 Dextro Energy Tablets are a convenient option for anyone looking for an immediate energy boost. 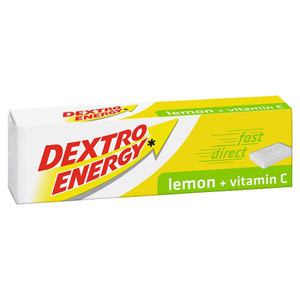 Each tablet is packed with the perfect dose to help you maintain your performance level, whether you are training or actually competing. The tablets come in a variety of tasty flavours, including blackcurrant, lemon and orange, and the handy packs can be easily stashed away in a sports bag ready for those moments when you feel your energy levels starting to dip! 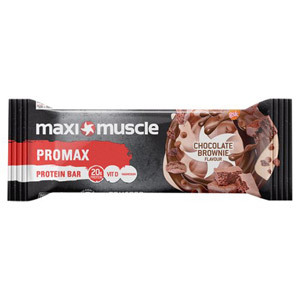 We also stock a number of Maxi-Muscle products, all of which are specially formulated to help you tone and maintain your physique whilst also improving muscle recovery. 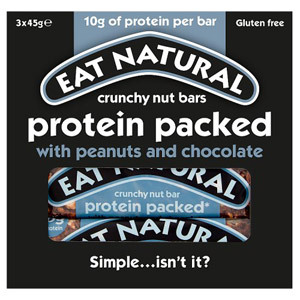 The range includes nutritious milkshakes and also some tasty energy bars.